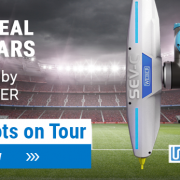 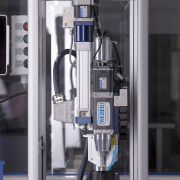 From the end of April to the beginning of July, the team from Weber Schraubautomaten GmbH will be transformed into offensive midfield players and strikers. 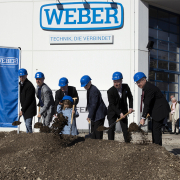 For WEBER Schraubautomaten GmbH, the groundbreaking ceremony on 27 February 2019 represents the launch of an extensive extension and expansion of its headquarters at Hans-Urmiller-Ring in Wolfratshausen. 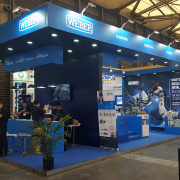 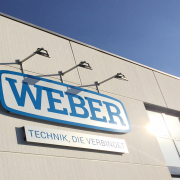 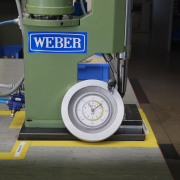 WEBER doubles its share capital: “A clear commitment to the location”. 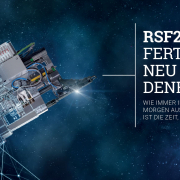 https://www.weber-online.com/wp-content/uploads/sites/2/Social_Media.png 843 1078 Katharina Franke https://www.weber-online.com/wp-content/uploads/sites/2/weber-schraubautomaten.png Katharina Franke2017-11-21 12:26:312019-01-31 11:27:13WEBER doubles its share capital: “A clear commitment to the location”. 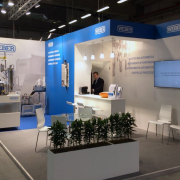 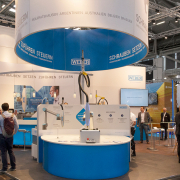 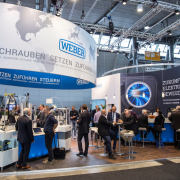 Wolfratshausen – The management of WEBER Schraubautomaten GmbH is extremely satisfied with how the company performed during MOTEK 2017, which finished at the end of last week.